Following their recent Love Me Right/Around the Corner EP, this Scandinavian house duo is back! I'll Be Good is a pumping vocal house number with a deep, funky bass and classic house groove in a tight, well-produced package. 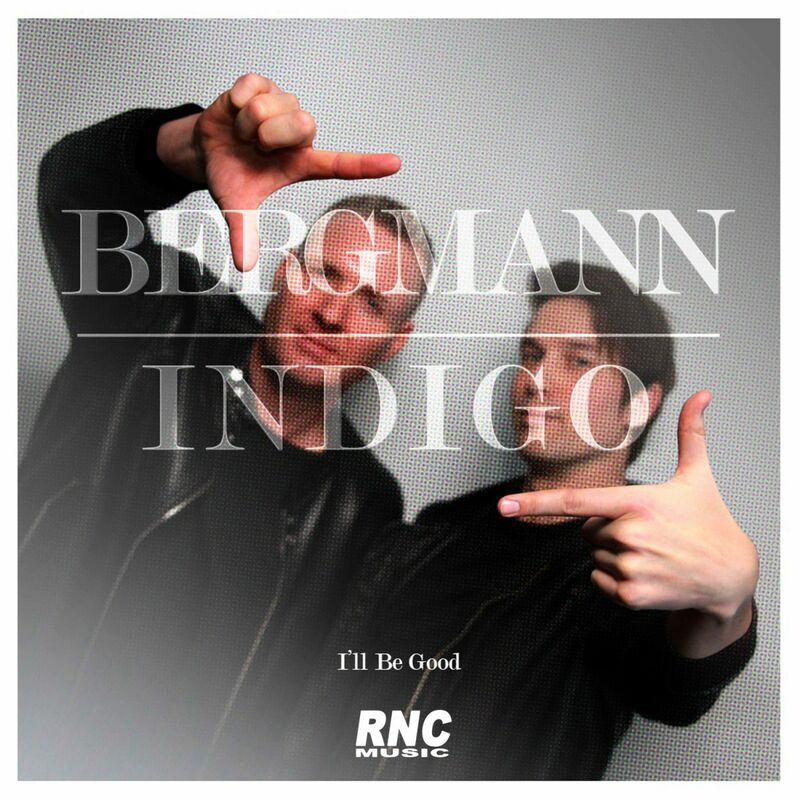 JEFFREY BERGMANN & EMANUEL INDIGO - "I'll Be Good"